For fresh sustainable seafood, it doesn't get better than Freshy's! The Razor Clam Chowder and Grilled Seafood Tacos are the stars on the menu at Freshy's. Bryce Caldwell, owner and operator, was born in Ilwaco Washington with a fishing pole in his hands. Ilwaco with the Columbia River to the south and the Pacific Ocean to the west is a fishing Mecca. Bryce uses his many fishing connections to stock Freshy's 6 days a week with the freshest sustainable seafood you can find. The menu also features Fish n Chips, Po'Boy sandwiches, and salads available with your choice of True Cod, Halibut, Prawns, Oysters, Scallops, and Calamari. 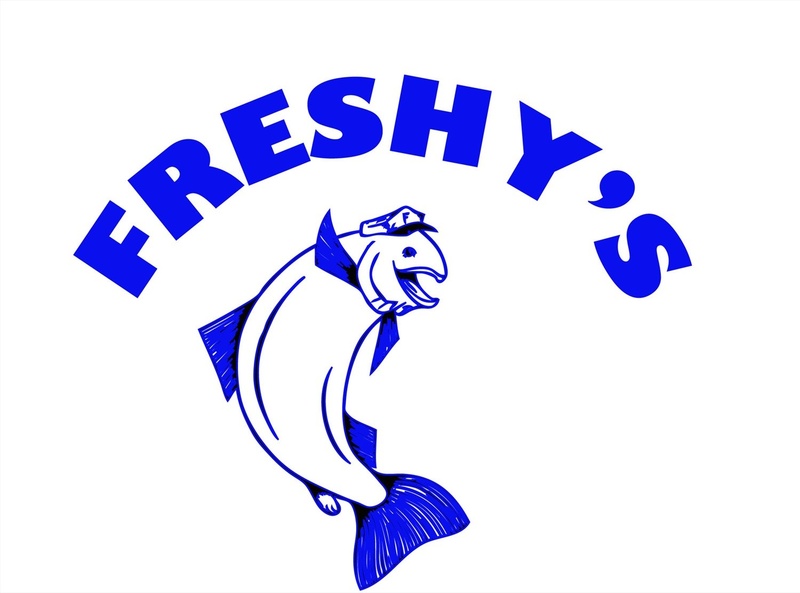 Freshy's Seafood Market is located on Mercer Island at 76th Ave SE and SE 24th St.
Want Freshy's to go? Order online for an even easier takeout experience! Online ordering available for pickup. © 2019 Freshy's Seafood Shack. All rights reserved.